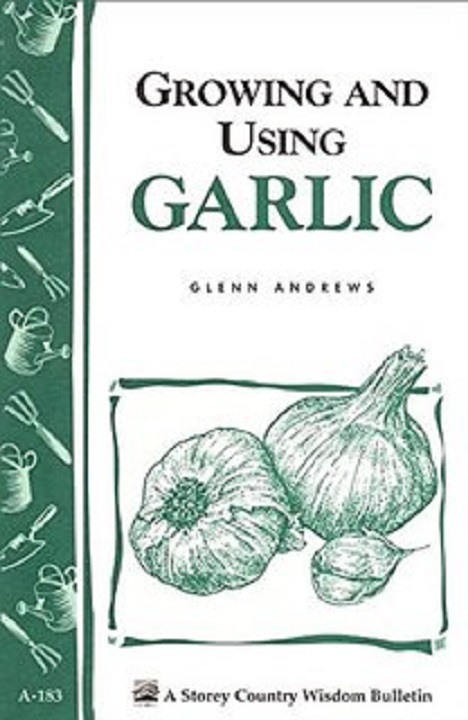 [Glen Andrews] This Storey Country Wisdom booklet has good practical advice for the first time garlic grower, stressing advance soil preparation for success. 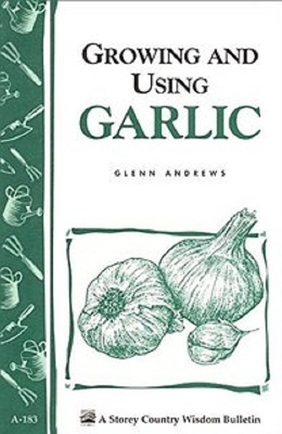 Covers a range of preservation techniques from braiding to making your own garlic salt, including 29 recipes. Softcover, 32 pp.